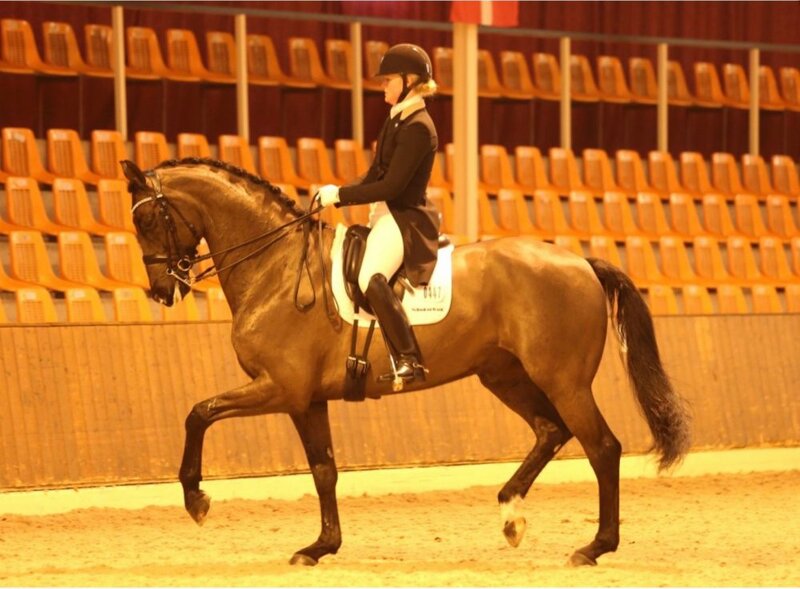 Bon Ami's started his Grand Prix career in a pretty spectacular way, winning the Grand Prix at Ankum with a score of 73.5%. 7 percent ahead of the second place, Bon Ami and Malin showed so much promise and potential. With 9s awarded for piaffe, and highscores throughout the whole test, Bon Ami's only way is up with experience and exposure at this level, and will be a true contender at International level. 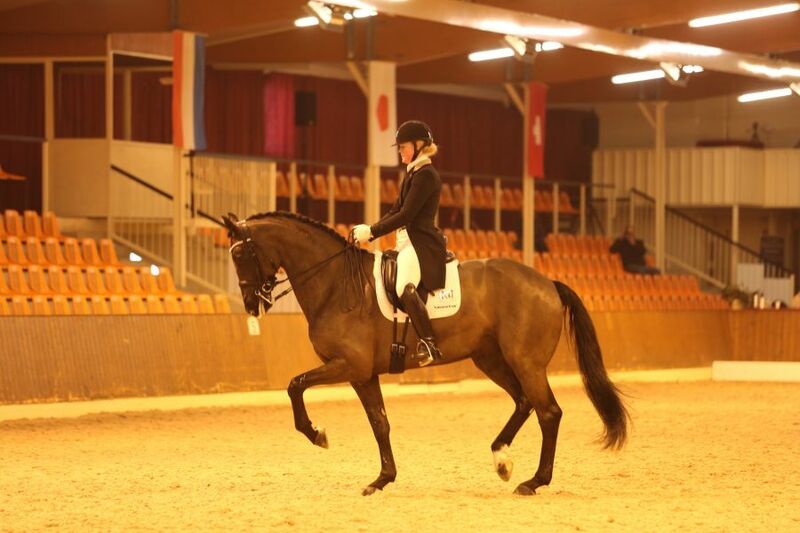 Trying from start to finish, this lovely horse has it all and is a great competitor. Well ridden Malin!. This is Malins new personal best!